I’ve always struggled to find the best format for communicating with you. I’ve found that social media doesn’t allow me to really connect with people in an authentic way and that it’s hard for me to format what I really want to say in any of the social media outlets I use. I’m going to try a newsletter. I think it will be more personable and since you will receive it by email I think it will be easier for you to get all the information you need. What will be in the newsletter? Good question. For now my vision is to keep you updated on what I am working on in my studio, share arts and crafts I am working on and let you know what sales are happening and what events I might be attending. 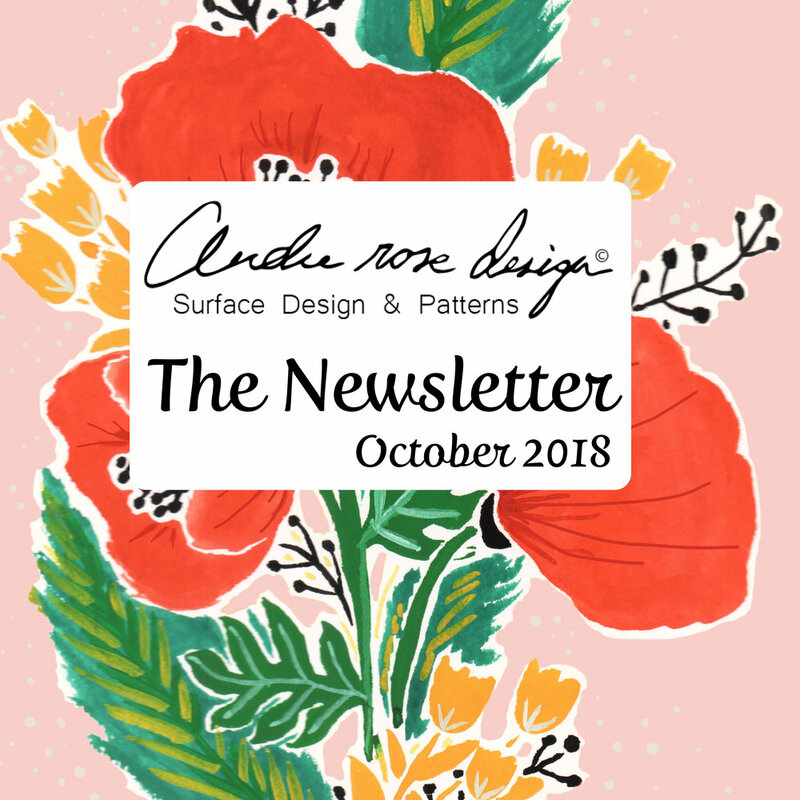 If you are interested in receiving the newsletter I promise to only send you one a month and it will come to your inbox automatically. You can sign up to receive it here. Just scroll to the bottom of the page and fill out the form. What would you like to hear about in the newsletter? Do you have an art project you are working on that you would like to share in the newsletter? All your comments and suggestions are welcome! I want to make the newsletter useful and interesting for everyone.